Insurance is only required if you are jumping your own gear. 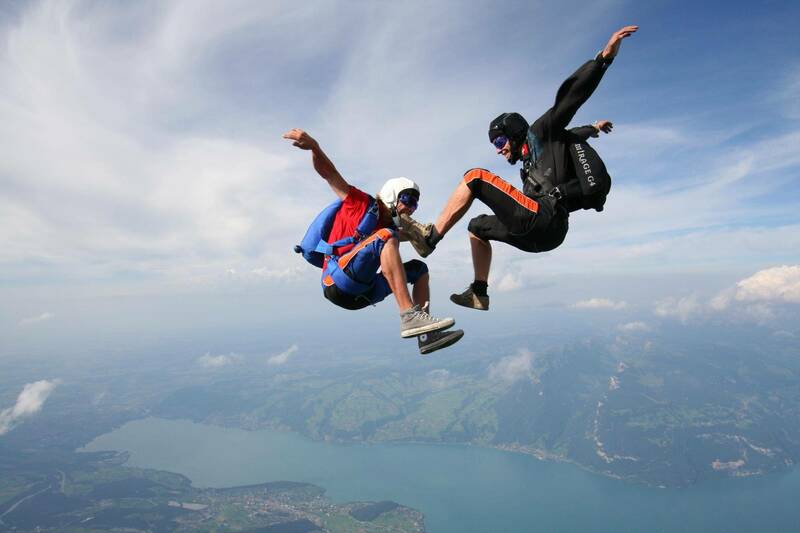 The insurance is not medical insurance, it is in case of damage to a third party’s property (house, car, etc). 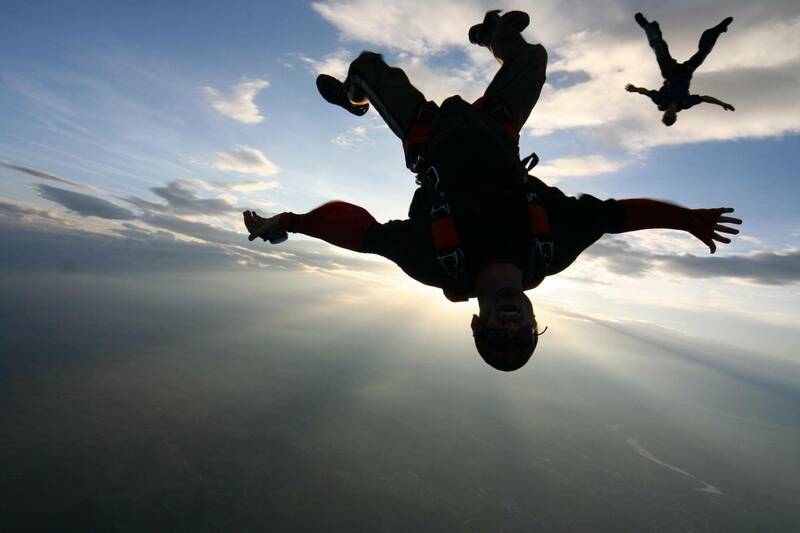 We are unable to sell the insurance directly, and you will need to organise this before you jump. 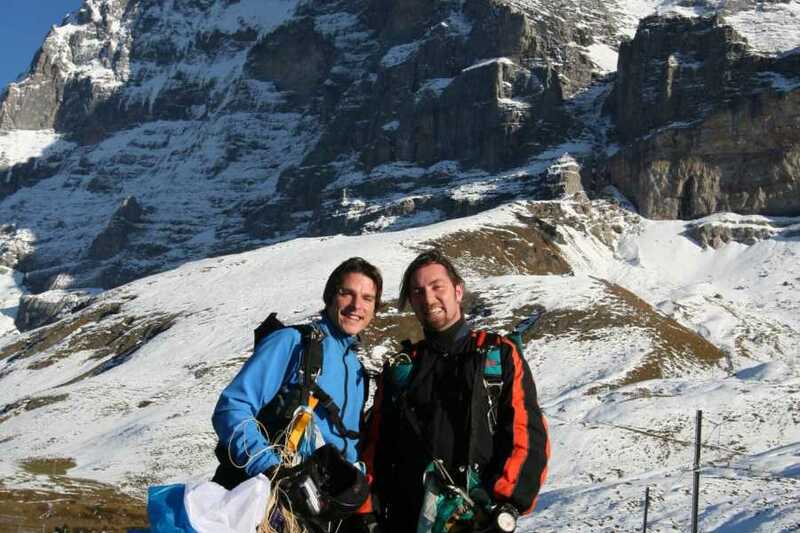 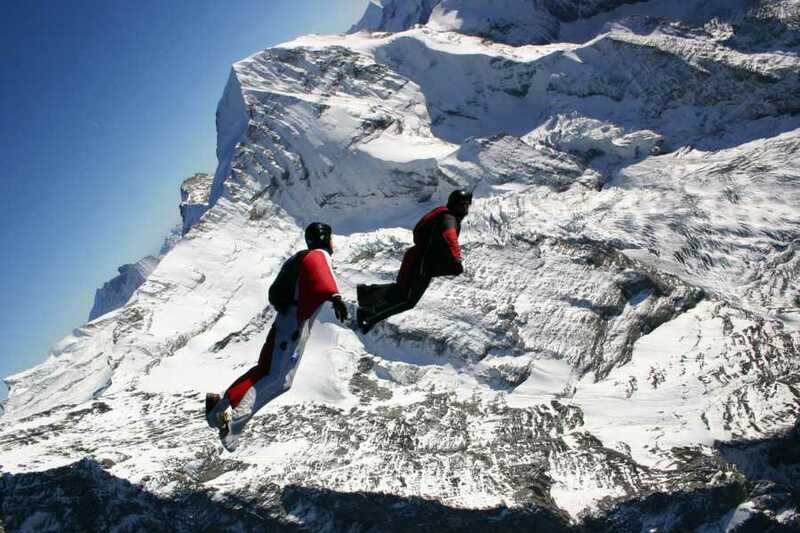 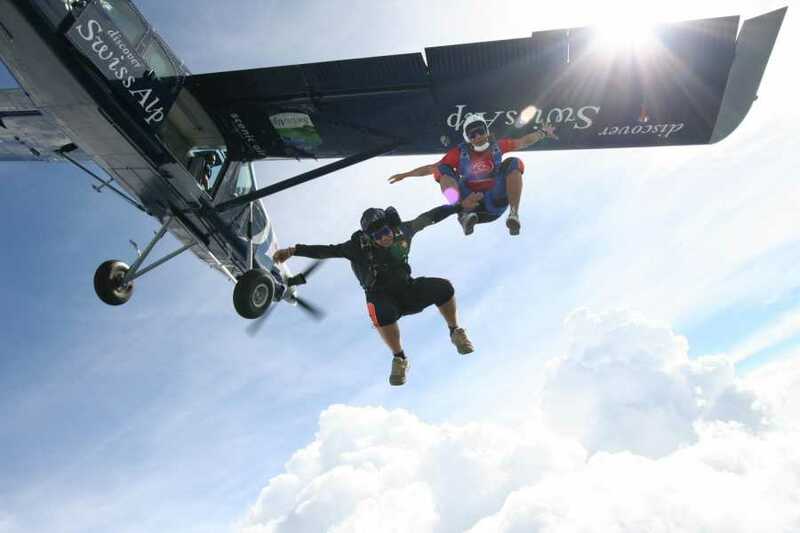 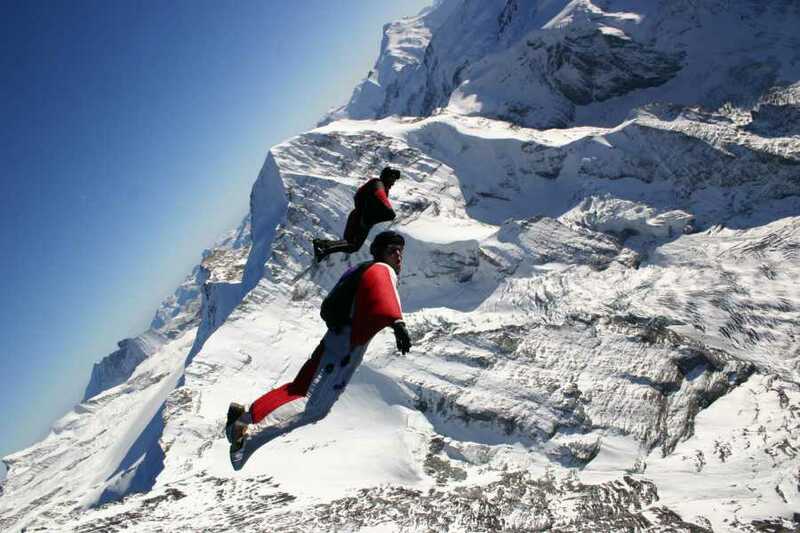 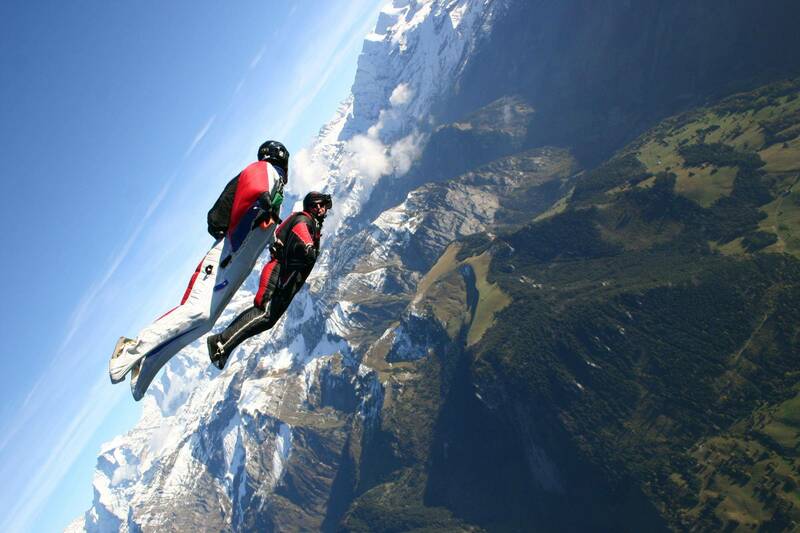 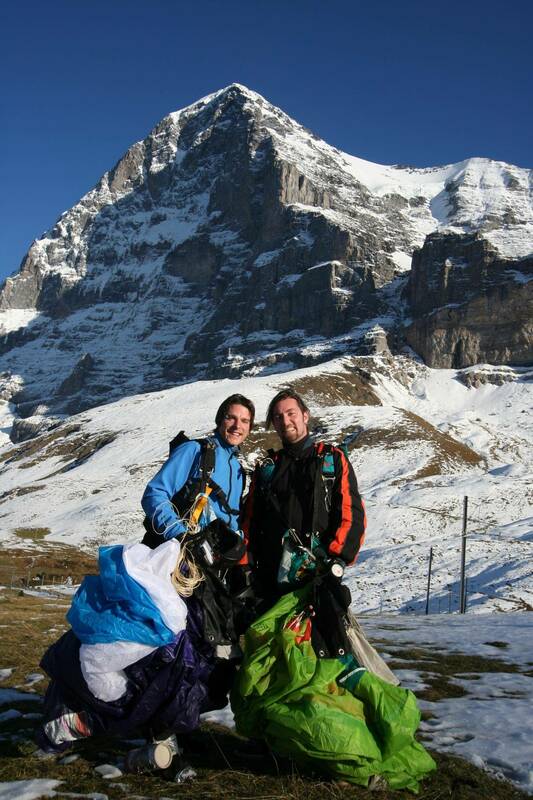 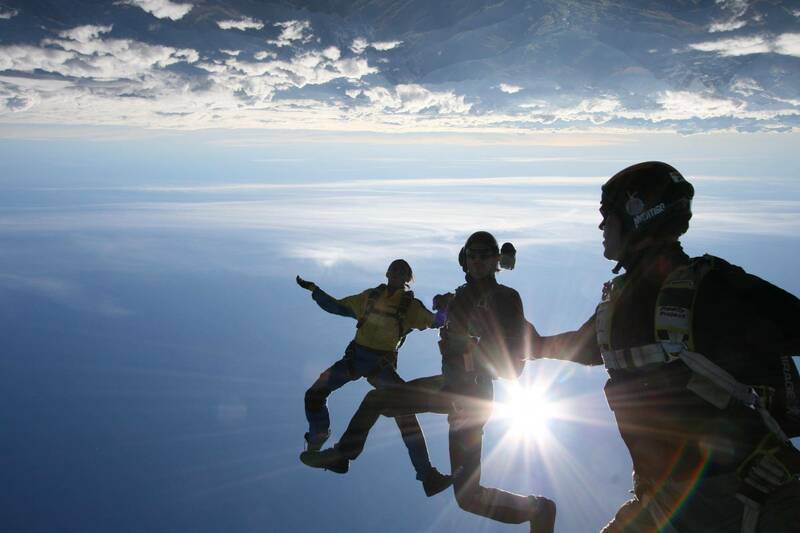 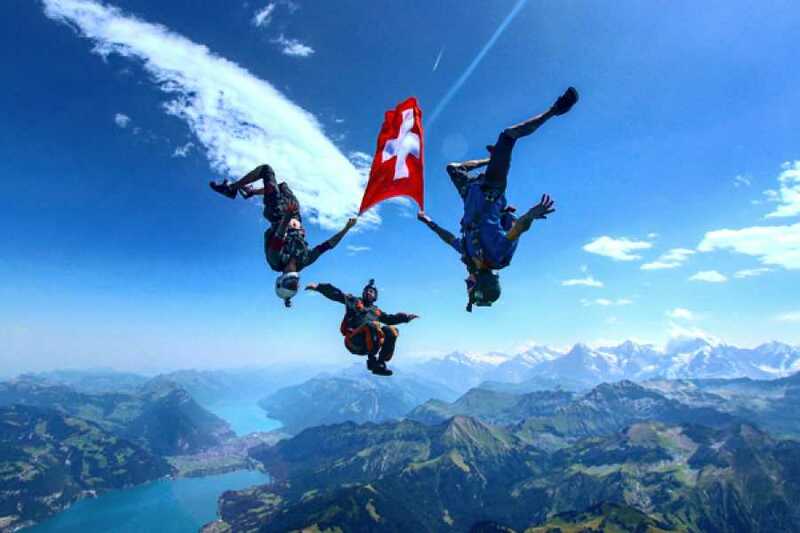 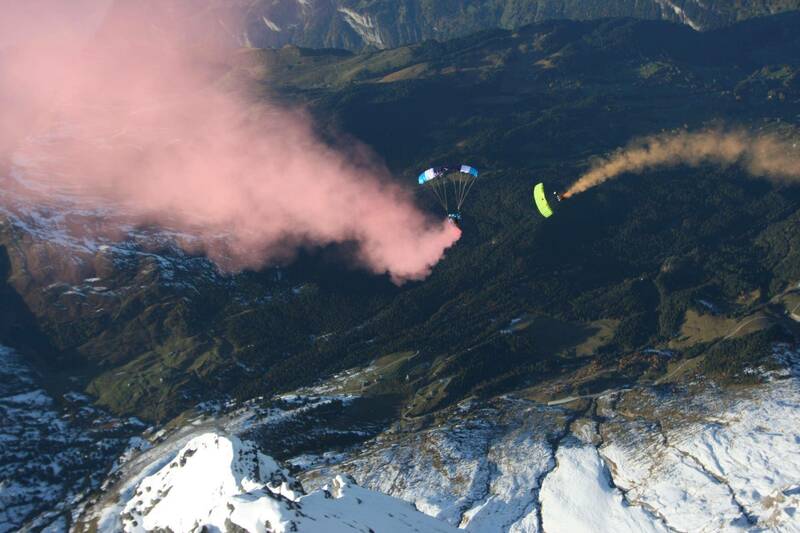 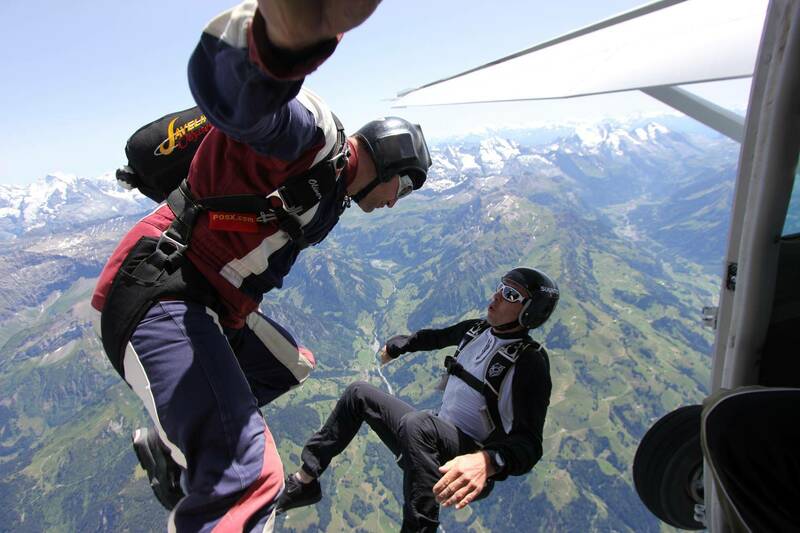 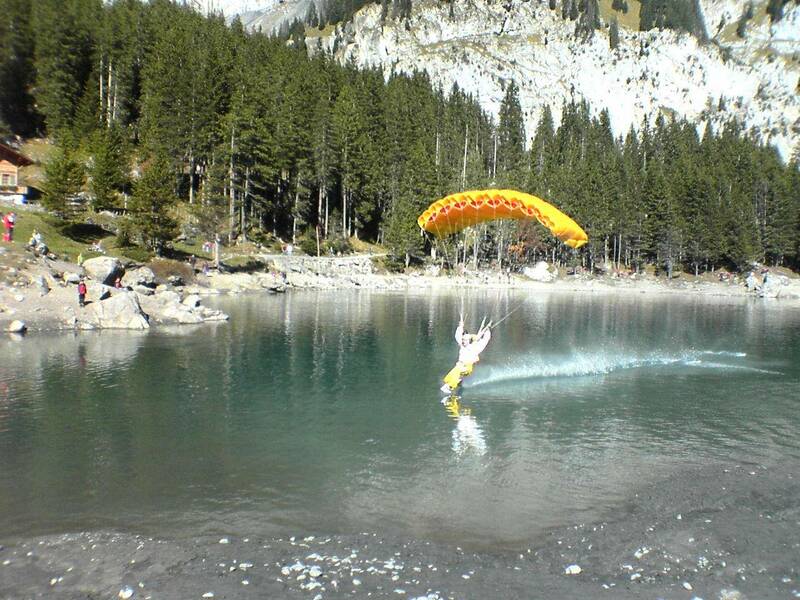 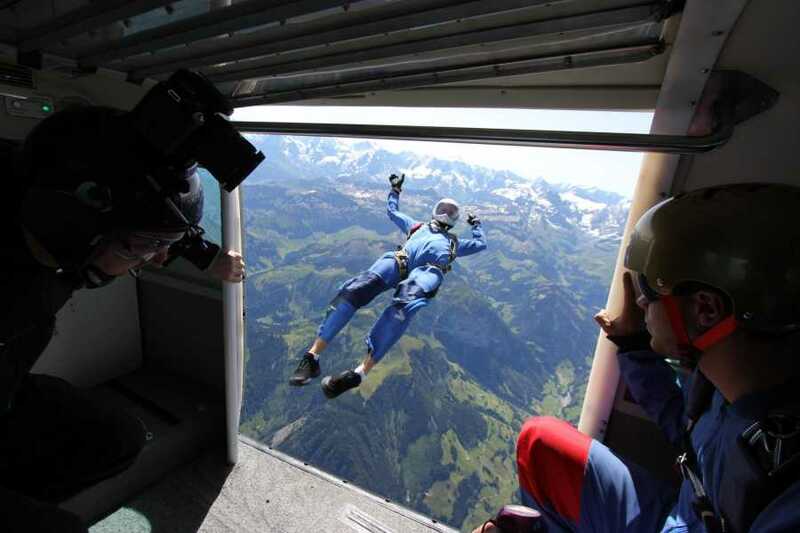 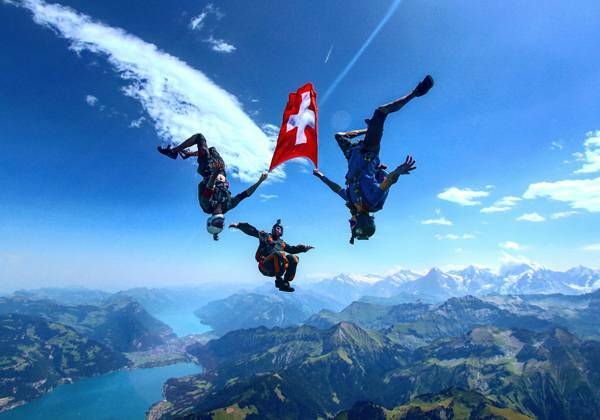 If you are planning on jumping in Switzerland then you can purchase the insurance from Swiss Skydive through the below link. 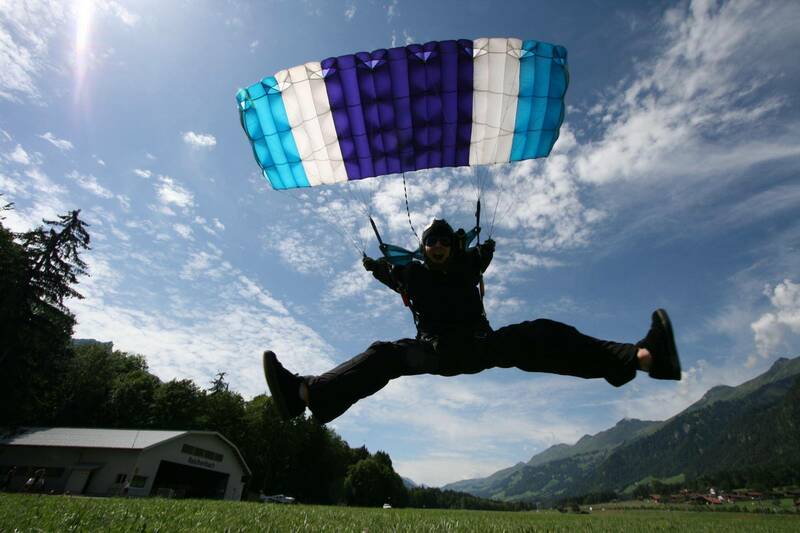 You must be current according to your Parachute Association license requirements, if not we follow the requirements to get you current.